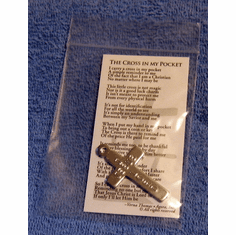 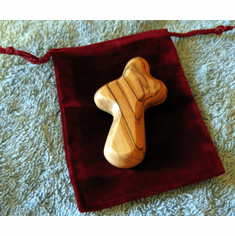 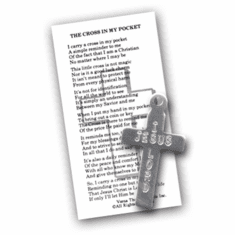 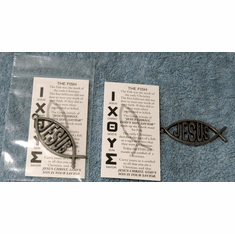 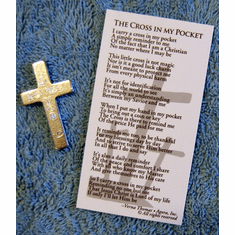 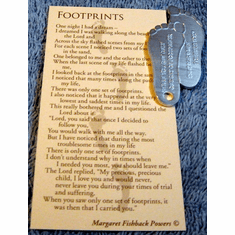 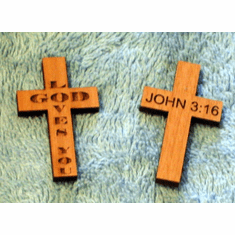 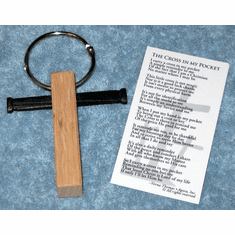 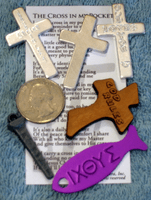 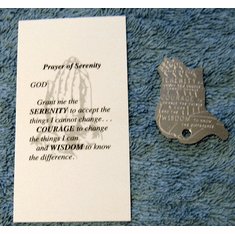 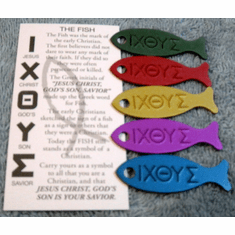 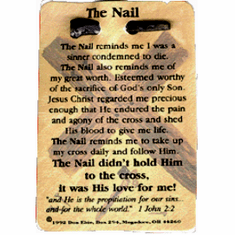 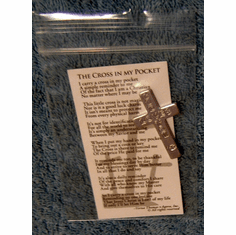 When someone needs a little encouragement or to know what God is there for them, a pocket cross or "Cross in my pocket" can be a wonderful treat. 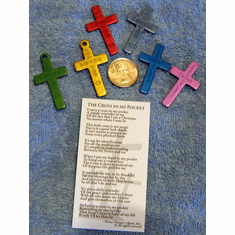 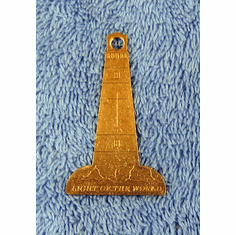 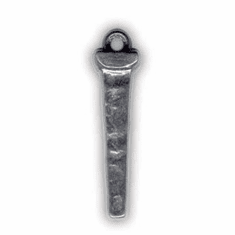 They are small and easily held in the pocket or placed in a purse. 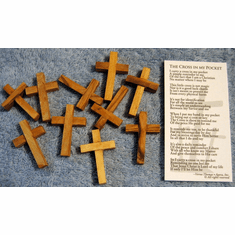 Christian Gifts are perfect for many occasions and Christian Discount Store is proud to offer these many gifts at wholesale prices. 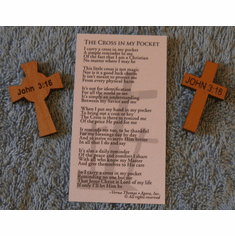 Grab some of our great deals to day and bring a little light into someone's day.